Welcome to worry free transportation. 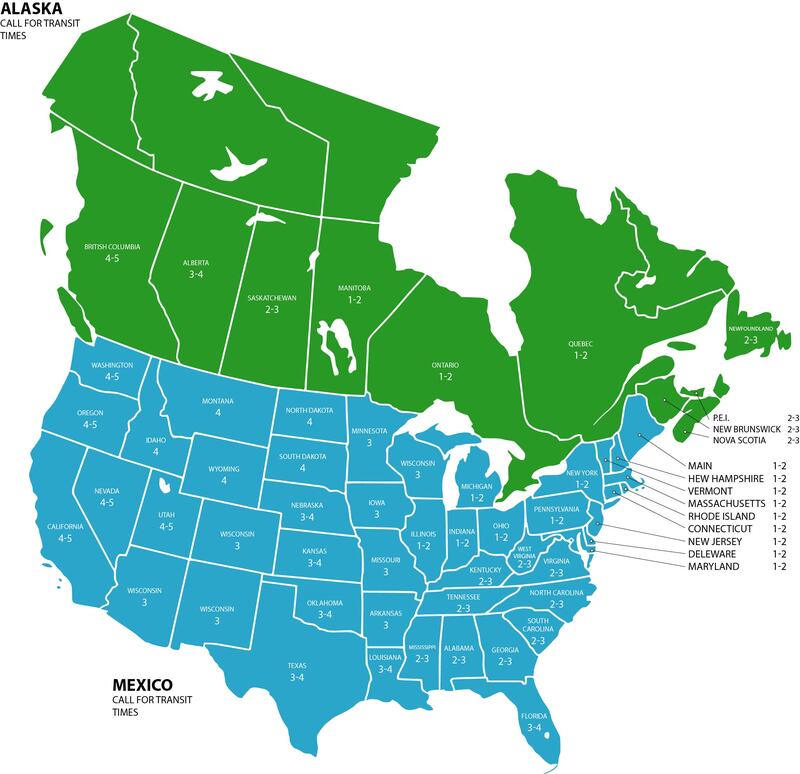 Based in Burlington, Ontario, Canada Genesis proudly offers coast to coast transport solutions in North America. From domestic shipping, to international freight delivery, Genesis will be your trusted advisor, connecting your company with the carrier/warehousing company that best suit your needs. Together with our 3000+ partnered carriers and warehousing companies, we provide our clients with complete North American coverage and a full-service approach to handling their shipping requirements. 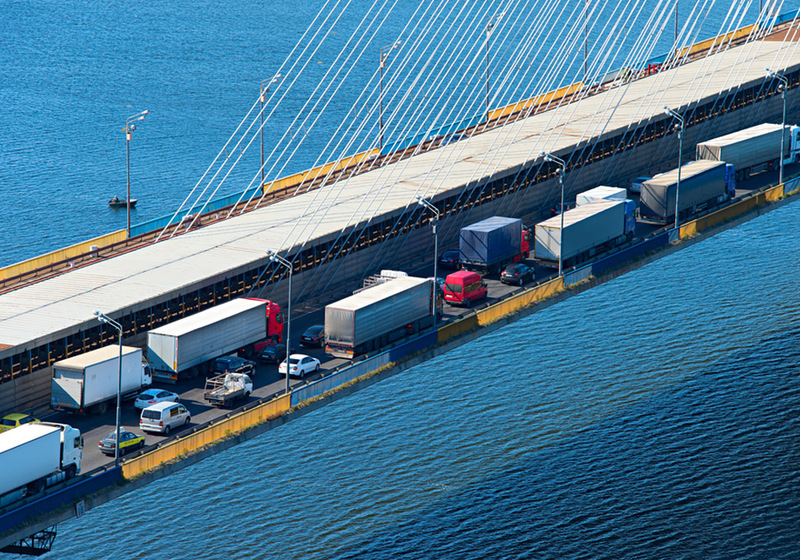 Specializing in cross border logistics, the team at Genesis is able to stickhandle the paperwork, free trade agreements and lengthy administrative process at customs, streamlining the process for you, and ensuring your goods arrive at their destination on time, and in the same condition they left in. Uncompromising service at a competitive price. Genesis Transportation Services is proud to go the distance for all of our customers across Canada, the U.S. and Mexico. For more on our offerings, contact one our North American logistics specialists toll-free at 1-800-279-4857. Genesis…the beginning of worry-free transportation!